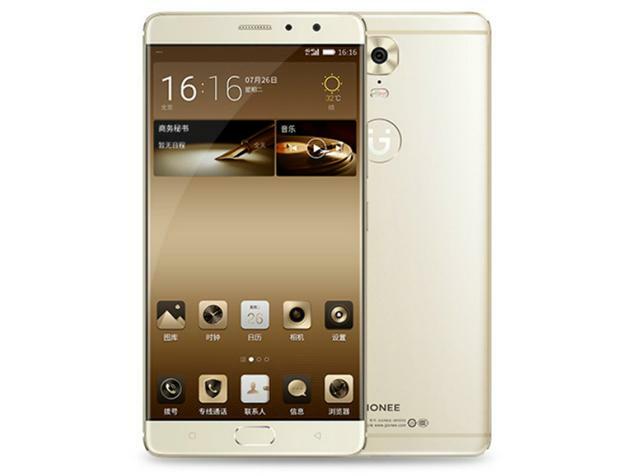 Gionee has launched its M6 and M6 plus phones in Beijing yesterday. Gionee M6 features a 5.5” AMOLED screen with 4GB of RAM and internal storage of 32/64/128 GB. This phone will be powered by 1.8GHz Mediatek Helio P10 which is a 64-bit octacore chipset with a whopping 5000 mAh battery. M6 contains a 13MP rear and 8MP selfie camera. The bigger variant of Gionee M6 Plus features a large 6” AMOLED display. It is also powered by the 64-bit octacore Helio P10 chipset clocked at 1.8 Ghz. Memory in Gionee M6 plus is same as the M6 and both will have a similar internal storage option. The battery in M6 plus is 6020 mAh which slightly greater than the M6 so we can expect similar battery performance from both the phones considering M6 sports a bigger display. M6 plus is going to be one of those heavy phablet phones weighing around 215 gm due to its huge battery. M6 Plus will carry a 16MP rear and 8MP selfie camera. Both the phone will be running on the Amigo 3.5 OS which is based on android marshmallow. Both phones will have a fingerprint sensor and are secured with 10-layer encryption chips. The encryption chips will be only available for the Chinese variants. Both screens will be house a resolution of 1920×1080. Other features in these phone include OTG, WLAN, Bluetooth, Micro-USB port, GPRS/EDGE, 4G LTE, GPS/AGPS, Quick Charging Support.